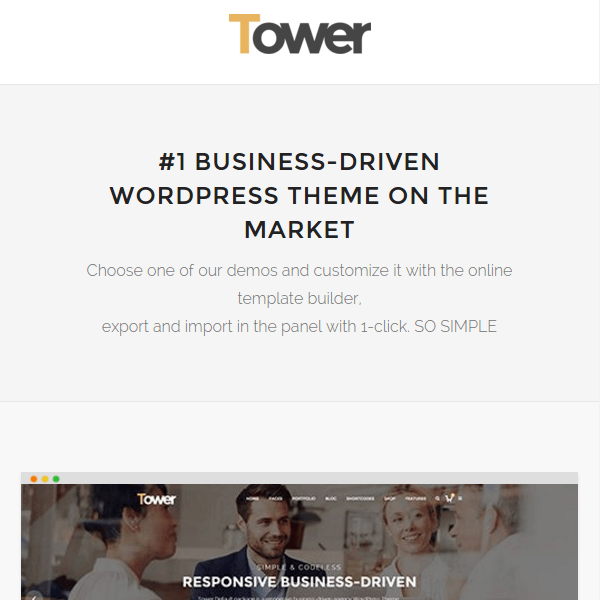 Tower is a responsive WordPress theme built with business or corporate websites in mind. 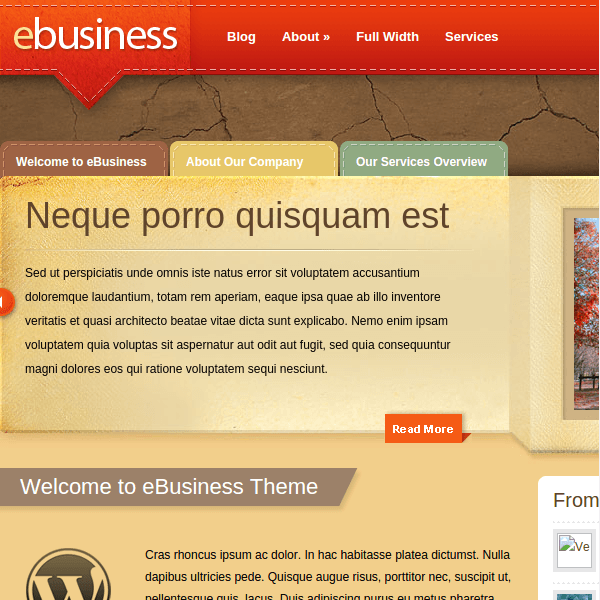 This theme is compatible with WooCommerce plugin. On activating this plugin you can build an online shop and sell products with the payment gateway established by this plugin. It is a well documented theme that will guide you in building site with it, also it is responsive and retina ready hence it can easily adapt devices ranging from desktops, laptops, tablets, mobile phones to iPads and iPhones. Most important feature of this theme is that it is included with Visual Composer Page Builder plugin. Using this page builder you can build any page layout easily by just dragging and dropping elements in to rows provided in this plugin. Various elements are in-built in this plugin such as Text Block, Row, Separator, Text Separator, Message Box, Facebook Like, Single Image, Image Gallery, Tabs, Posts Slider, Widgetised Sidebar, Button, Call to Action, Video Player, Google Maps,etc. 10+ different header styles to choose from. Revolution slider and Layer slider are included. Classic style – 2 to 5 Columns, Fullwidth Grid, Masonry With Sidebar, Without space Grid. Slideup style – 2 to 5 Columns, Fullwidth Grid, Masonry With Sidebar, Without space Grid. Single portfolio – Featured Image Right, Video Left Content, Slider Bottom, Gallery Grid, Floating Right, Floating Left, Fullwidth Slider, With Comments. Blog layouts: Blog Large Image, Blog Medium Image, Blog Creative, Blog Timeline, Blog Masonry each with left/right sidbar or no sidebar. 7 home page layouts possible in this theme. Mega menu with 2 to 5 columns. 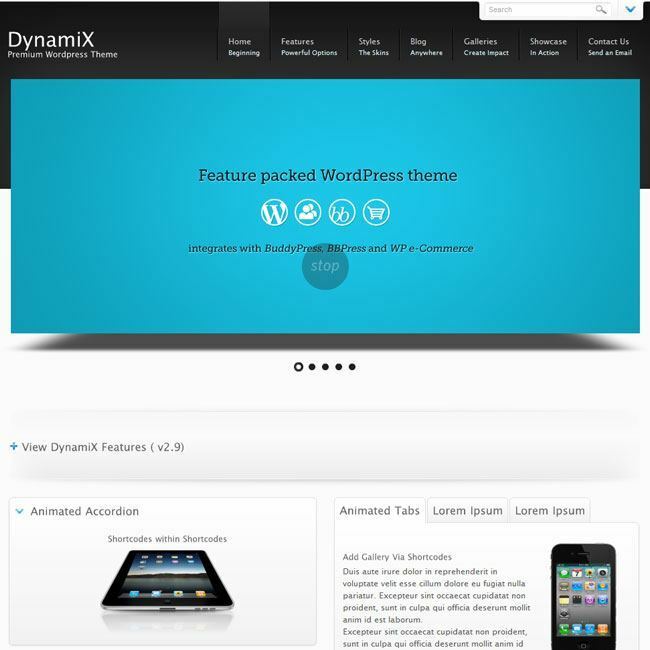 Compatible with WPML plugin making it a translation ready theme. Elegant, Clean and Stylish Magazine WordPress theme. 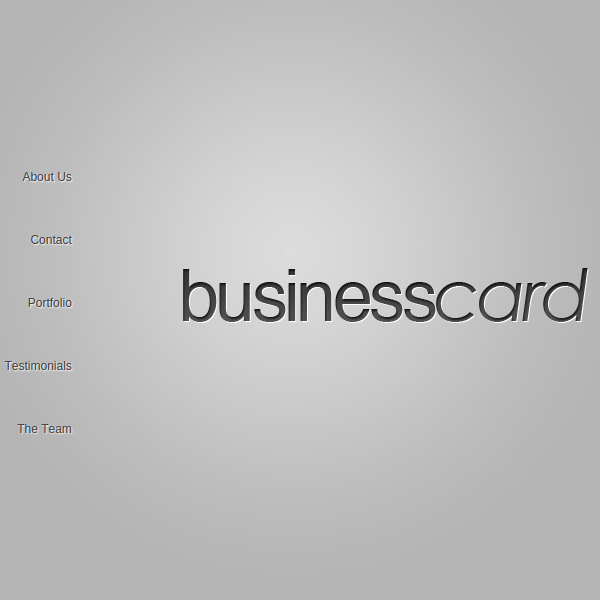 A WordPress theme for Business Websites. 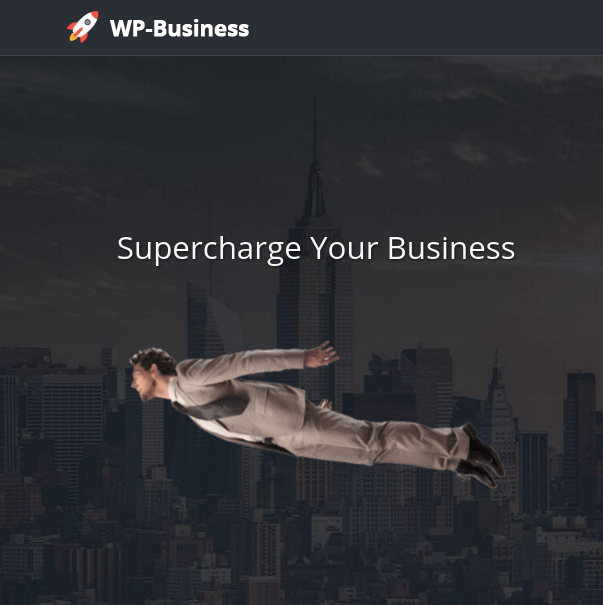 An amazing WordPress Theme for business sites.